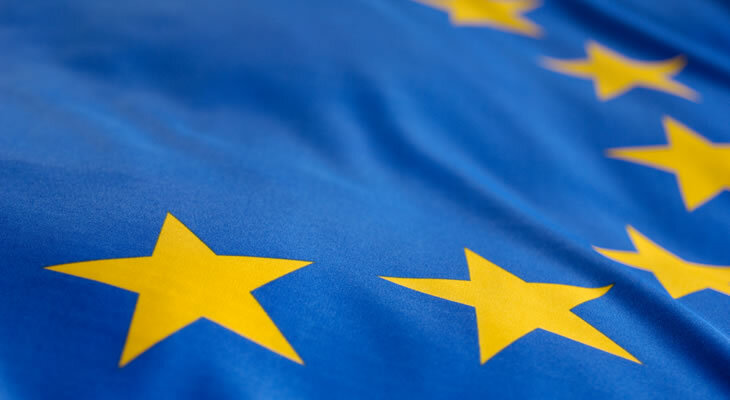 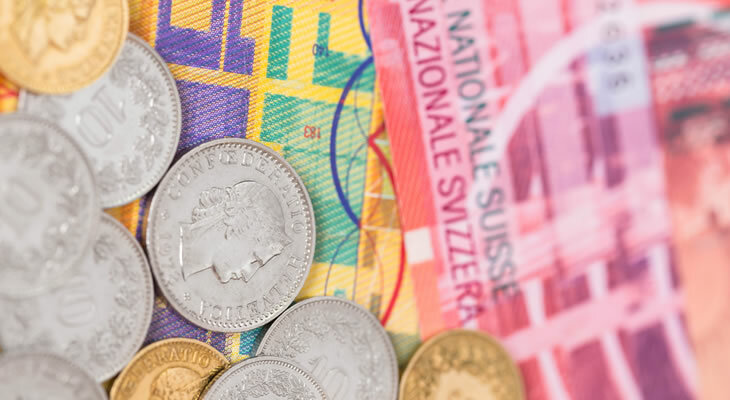 Pound Sterling to Swiss Franc Exchange Rate Forecast: Are GBP/CHF Gains ahead on BoE Meeting? 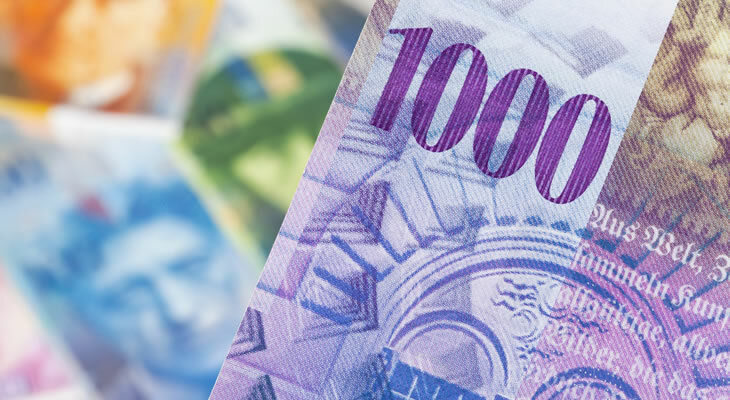 Pound Sterling to Swiss Franc Forecast: Will Lower Consumer Confidence Trigger GBP/CHF Exchange Rate Losses? 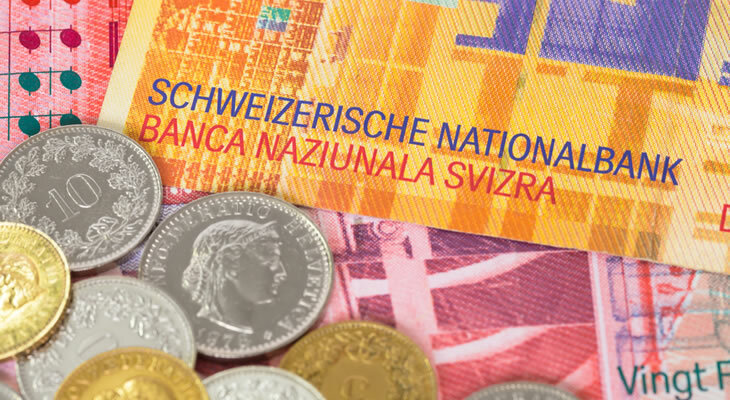 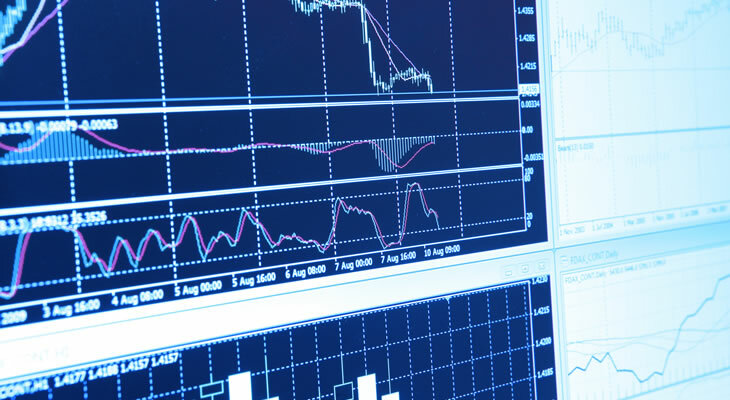 Pound Sterling to Swiss Franc Exchange Rate Forecast: Will GBP/CHF Drop on CBI Data?